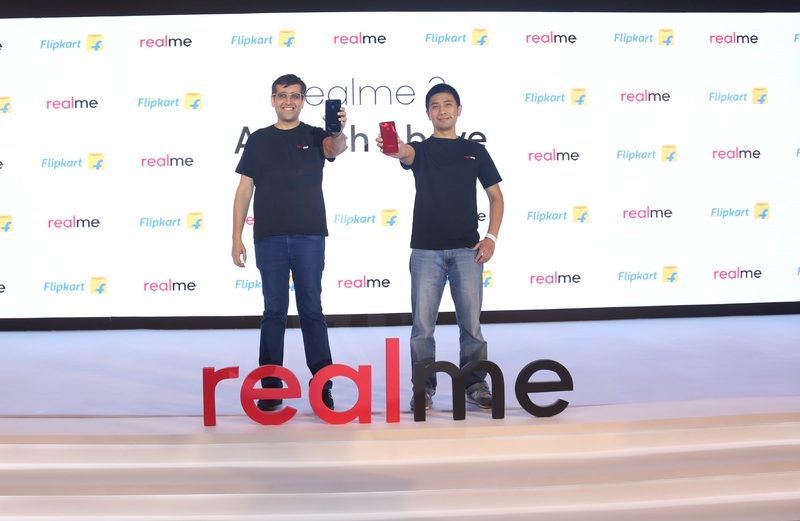 Realme, the smartphone brand that specializes in providing high quality smartphones, launched its second device, Realme 2, in the capital today. Available exclusively on Flipkart, Realme 2 becomes the first to offer a Notch Full Screen in the sub-10k segment. The phone marries the “Power meets Style” product philosophy, taking it ‘A Notch Above’ by offering a big and AI-powered 4,230mAh battery with 13+2 dual rear camera. Realme 2 will be available in 3 stylish colors, Diamond Black, Diamond Red and Diamond Blue in two versions: 3GB RAM+32GB ROM priced at INR 8990/-and 4GB RAM+64GB ROM priced at INR 10990/-. The Diamond Black and Diamond Red will be exclusively available on Flipkart from September 4th, 12 noon onwards while the Diamond Blue will be available by early October this year.